65 x 22 inches. 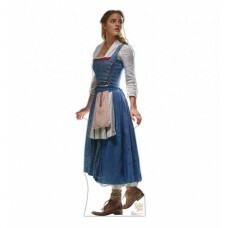 Our cardboard cutout of Belle (Disney Beauty and the Beast Live Action) . All cardbo..
85 x 59 inches. 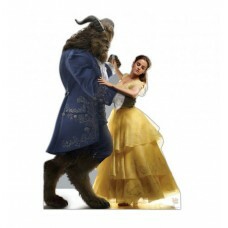 Our cardboard cutout of Belle and Beast (Disney Beauty and the Beast Live Action) . ..
60 x 33 inches. Our cardboard cutout of Chapeau (Disney Beauty and the Beast Live Action) . All card..
36 x 27 inches. 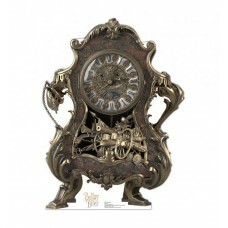 Our cardboard cutout of Cogsworth (Disney Beauty and the Beast Live Action) . All ca..
70 x 38 inches. 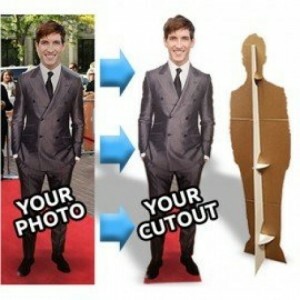 Our cardboard cutout of Garderobe (Disney Beauty and the Beast Live Action) . All ca..
48 x 20 inches. 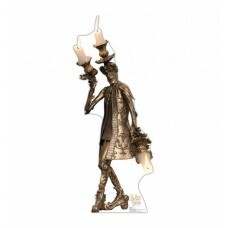 Our cardboard cutout of Lumiere (Disney Beauty and the Beast Live Action) . All card..
27 x 45 inches. 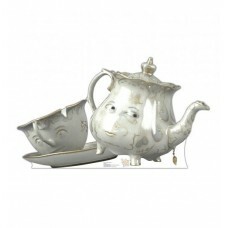 Our cardboard cutout of Mrs Potts and Chip (Disney Beauty and the Beast Live Action)..
36 x 17 inches. 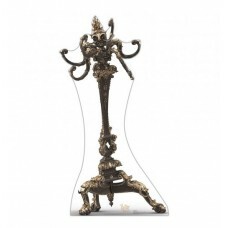 Our cardboard cutout of Plumette (Disney Beauty and the Beast Live Action) . All car..